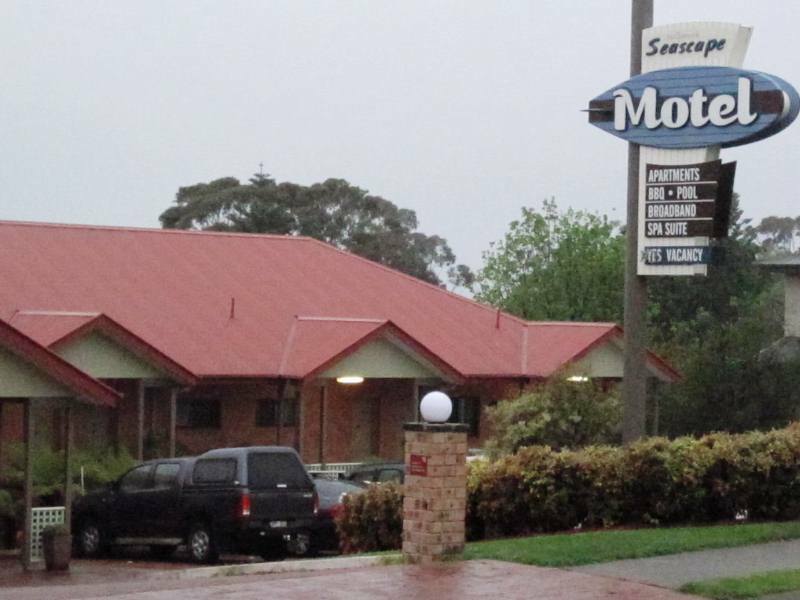 Summary: Mollymook Seascape Motel offers quality accommodation, attentive and relaxed service at affordable rates with a choice of Executive Studio Rooms, Spa Suites and Two Bedroom Self-Contained Units, located in Mollymook, Ulladulla on the South Coast of New South Wales. Our fantastic location means that there is plenty to see and do in the area. This includes the Mollymook Beach (patrolled in summer) for swimming, snorkeling or surfing and dolphin watching. You may be lucky enough to see the pod of local bottle nosed dolphins frolicking in the ocean or watch the whales during annual migration seasons between May through to November each year. The whales head north or south from a number of viewpoints. Other activities include golf, fishing, lawn bowling, ten pin bowling, and bush walking or perhaps browsing through the antique shops or a visit to the local restaurants or café to sample fine south coast produce. For the seafood lovers a visit to Rick Steins Restaurant at Bannisters is a must.